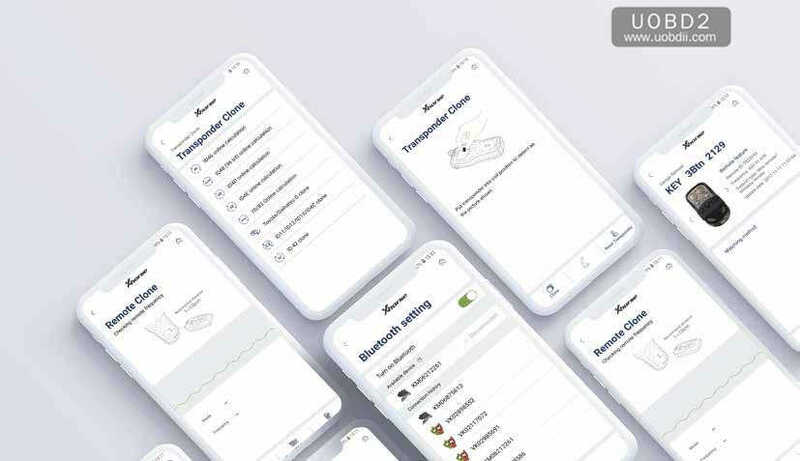 Xhorse VVDI Mini Key Tool all FAQs here including version /Area, language, color, update, price, comparison with VVDI Key Tool, how to use with IOS/Android etc. Generally speaking, VVDI key tool functions – renew remote function = VVDI Mini Key Tool. 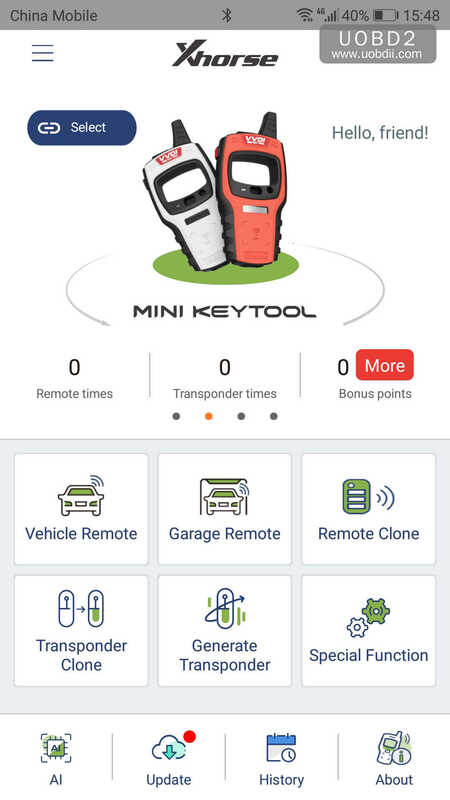 VVDI Mini Key Tool share as the same APP as VVDI key tool and Condor Dolphin. 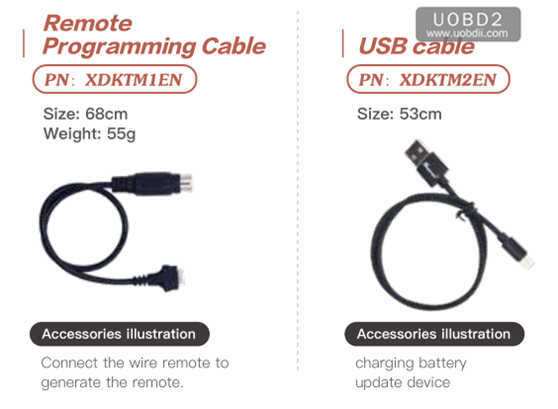 uobdii.com is available with US and European version. 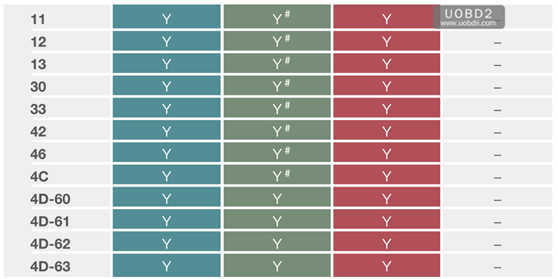 Use “Google Play store” and “App Store” to search “Xhrose“. Install and update the newest version of vvdi mini key tool. VVDI mini key tool is 50USD -80USD cheaper than VVDI key tool. 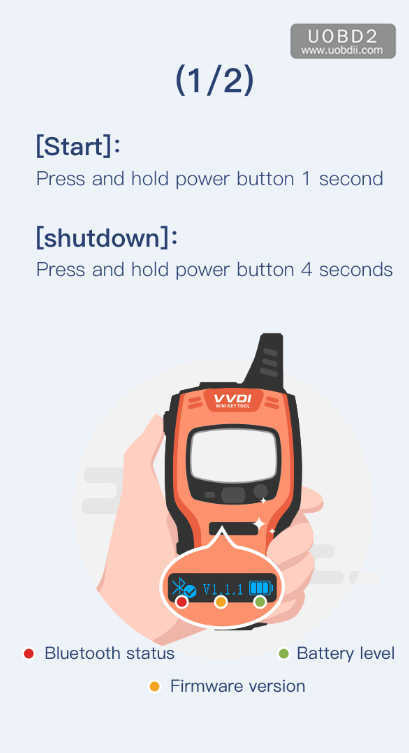 1)VVDI key tool functions – renew remote function = VVDI Mini Key Tool. 2) VVDI Mini Key Tool shares as the same APP as VVDI key tool and Condor Dolphin. 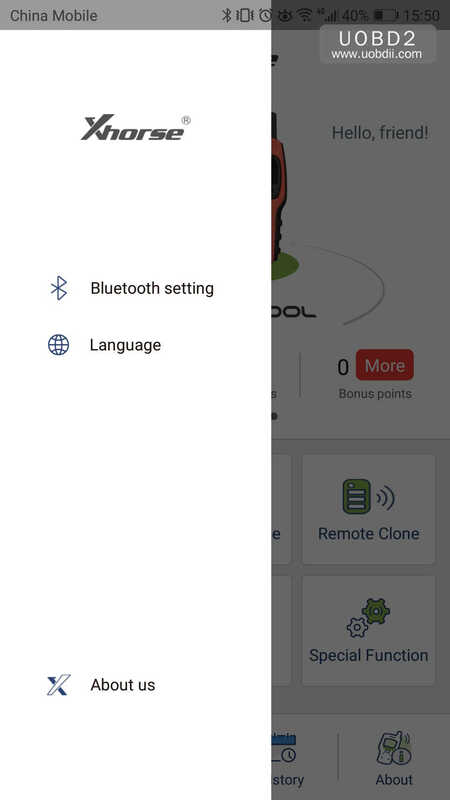 Xhorse New APP settings: Bluetooth setting, Language and About us. 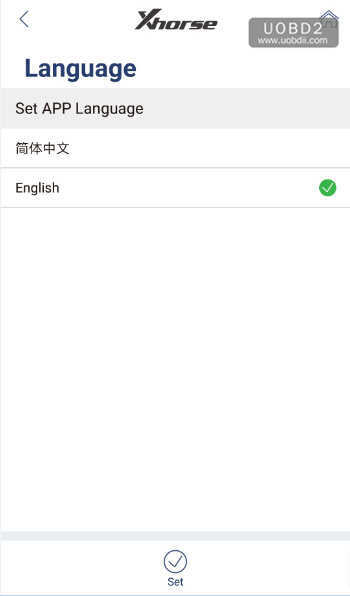 APP Language: Chinese and English so far. 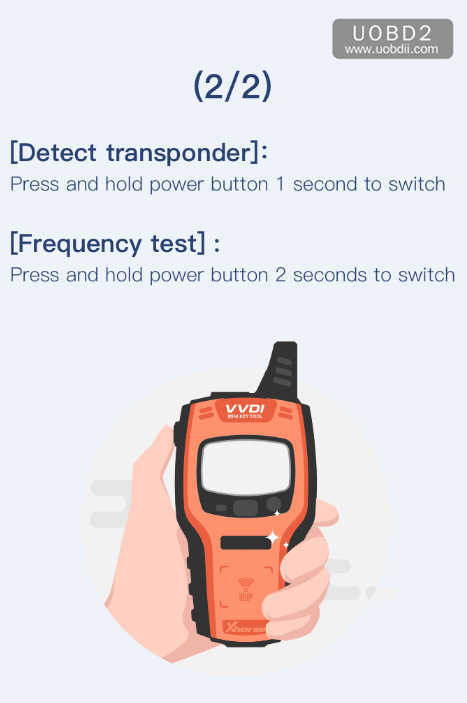 3) VVDI key tool: with bigger screen (2.4″), it can work alone except the online function such as 46 4D offline copy, and it can perform online functions by connecting to the phone. 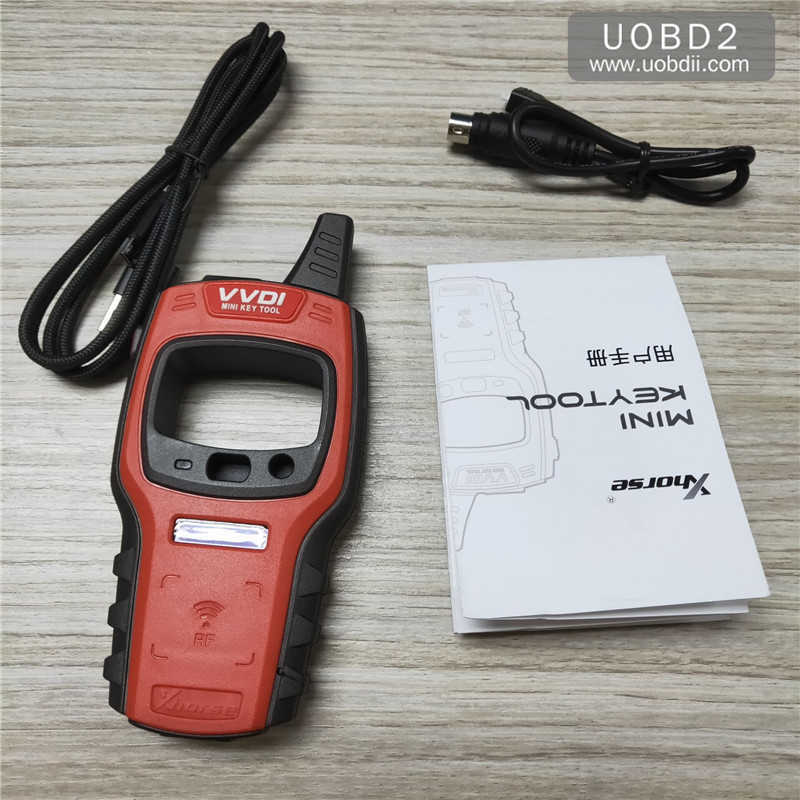 4) VVDI Mini key tool comes with big-capacity battery. How to authorize VVDI2 ID48 (VV-03) (VV-04) Copy function? 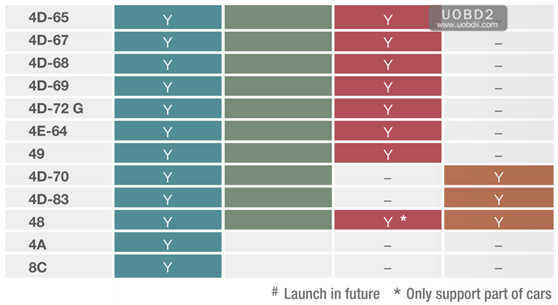 what to need?